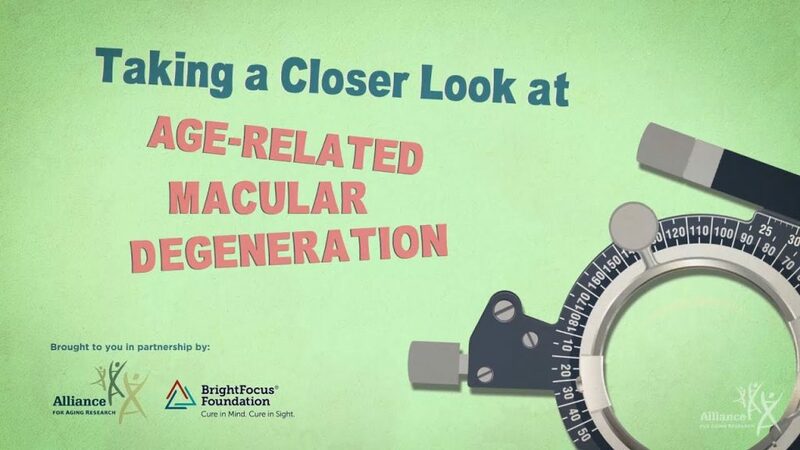 Age-related macular degeneration (AMD) is a leading cause of vision loss in the United States, affecting as many as 11 million Americans. Without proper treatment, AMD can lead to loss of sharp, central vision and cause legal blindness. 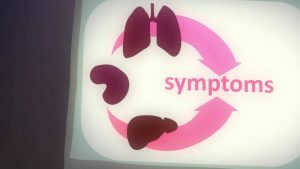 This short PSA gives an introduction to Taking a Closer Look at AMD—a film that gives an overview of the disease—including risk factors, symptoms, diagnosis, and treatment options.